A study published in the journal, Mycopathologia, showed that the essential oil of lemon can be used as a very effective natural remedy against candidiasis caused by C. albicans. Candida albicans is a yeast (or fungus) that normally inhabits our digestive system. In healthy people, candida does little harm because it’s kept in check by beneficial microorganisms or probiotics. These “good” bacteria, however, can be easily destroyed by antibiotics, prescription medications, birth control pills, poor diet, and daily stress, allowing Candida yeast to grow out of control and produce infections. Thought to affect more than 40 million Americans, Candida can cause uncomfortable symptoms such as vaginitis, weight retention, bowel disorders, ear and sinus irritation, intense itching, canker sores, and ringworm. To determine if you might suffer from candida, Dr. W. G. Crook has developed a questionnaire that you can fill out. Click here to view or print out the questionnaire. In the present study, conducted by the Faculty of Chemistry of the University of Opole in Poland, six commercial lemon essential oils were tested against five Candida yeast strains (Candida albicans 31, Candida tropicalis 32, Candida glabrata 33, Candida glabrata 35 and Candida glabrata 38). Another study on lemon essential oil published in 2013 found similar results. 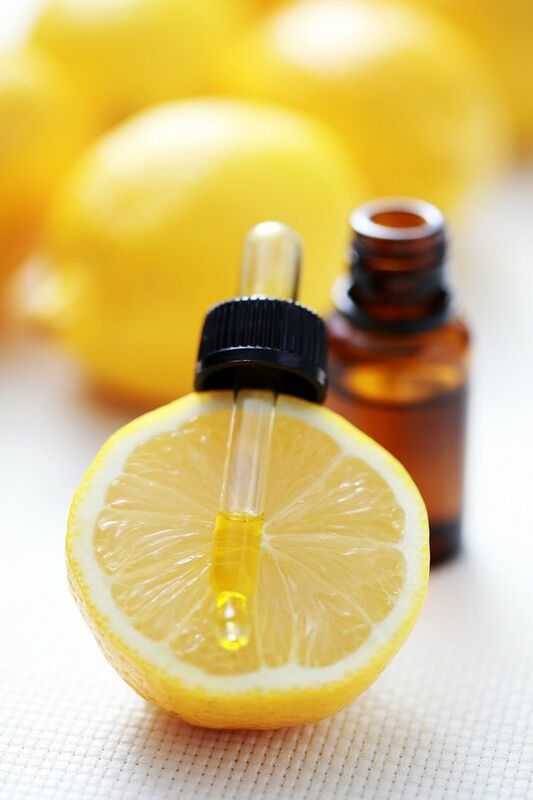 Researchers looked at the essential oil derived from lemon peels in the Faculty of Pharmacy at Zagazig University in Egypt. They found that Limonene occurred in higher amounts in the fruit peel of the lemon. 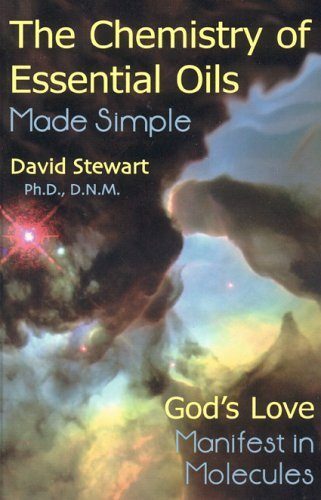 The results of their study showed that the essential oil derived from lemon peels produced moderate antimicrobial activities against Gram-positive bacteria (Bacillus subtilis, Staphylococcus capitis, Micrococcus luteus), one Gram-negative bacterium (Pseudomonas fluorescens), and yeasts (Saccharomyces cerevisiae, Candida parapsilosis).